An anticipated deal between Apple and China Mobile, the largest wireless carrier in the world, could double sales of the iPhone in China, according to one new analysis. Brian Marshall of ISI Group gave a presentation at his company's China Mini Seminar on Thursday in New York City. His team focused on slowing economic growth in China and the effect it will have on Apple. Marshall believes Apple will be able to overcome slowdown in China to grow at a rate above the corporate average. In his view, Apple has "plenty of runway" for growth, particularly in inking a deal with China Mobile. "We believe AAPL sales would be relatively immune to a China slowdown due to brand affinity, increasing distribution, minimal competition and a large runway for greater penetration," he wrote. Currently, the iPhone represents about 15 percent of the smartphone market in China. But Appel is only addressing about a third of the subscriber base in the nation, via deals with carriers China Unicom and China Telecom. The biggest prize is China Mobile, which represents about two-thirds of Chinese wireless subscribers. Marshall believes total iPhone sales in China could double if a deal were to be struck with China Mobile. 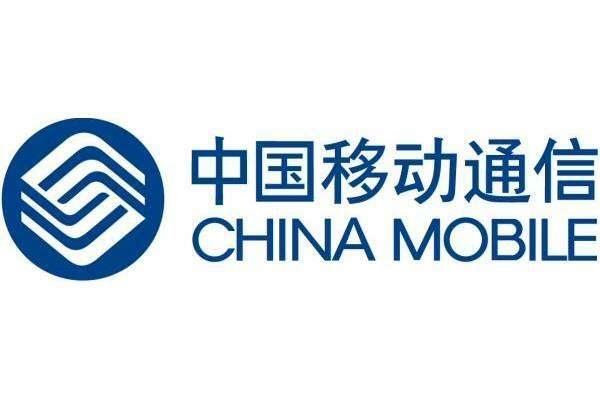 China Mobile currently has 688 million subscribers, 69 million of which are on the carrier's 3G network. In comparison, China Unicom has 226 million total subscribers, with 64 million of them using 3G devices, and China Telecom has 147 million total subscribers, 54 million of which are using 3G. Rumors of a deal between Apple and China Mobile have persisted for years, but have not yet come to be. The carrier is still home to more than 15 million iPhone users who operate unlocked devices on the carrier's network. 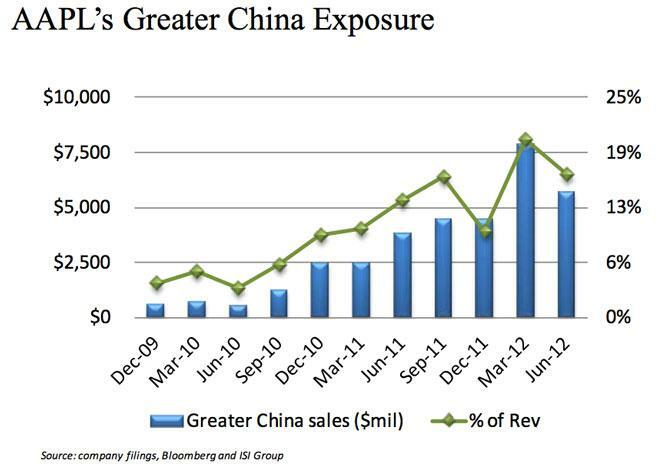 Apple's growth in China has been tremendous to date. Earlier this year, Apple executives revealed that iPhone sales in Greater China grew fivefold year over year. Executives have also noted that Mac and iPad sales have been particularly strong in China.